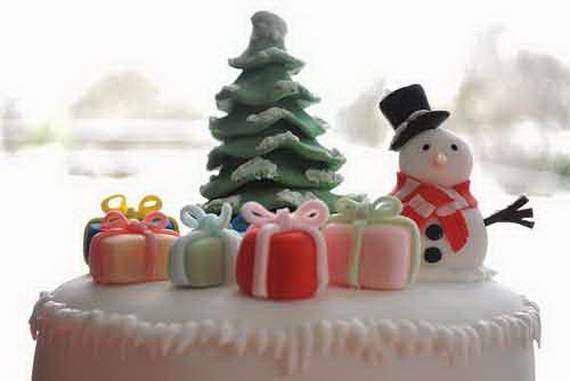 Christmas has been always a wonderful affair to whole families. 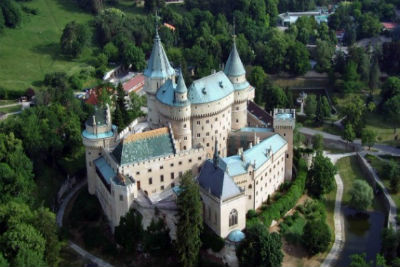 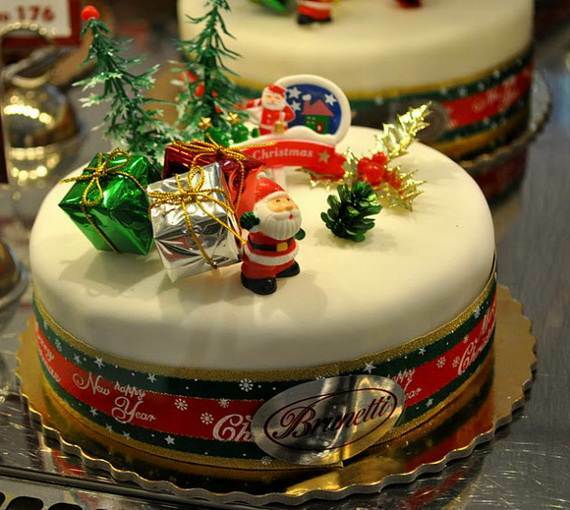 It is a festival holiday traditionally most house wives bake the best Christmas cake and the best Christmas puddings, the Christmas cake in particular was always made to be so very special. 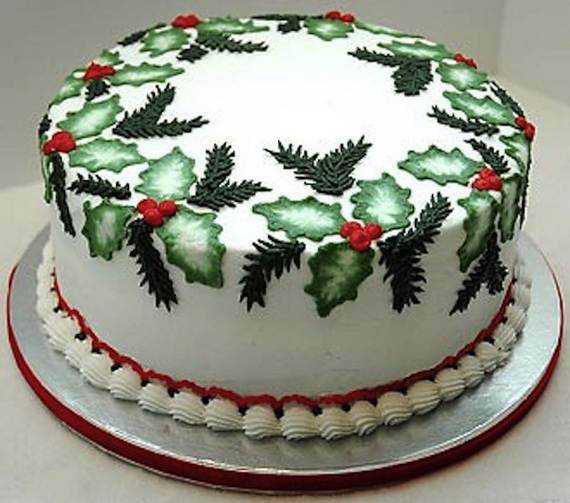 It is so interested to know that the origin of the Christmas cake (mainly the fruitcake) goes back to ancient Egypt and the Roman Empire, but later it was the English, who actually started the Christmas tradition. 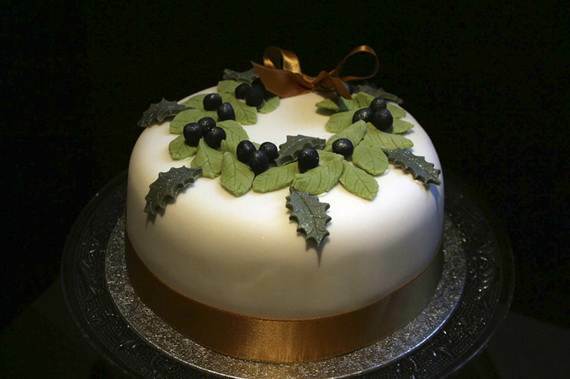 People used to eat plum porridge on Christmas Eve and it was called Christmas pudding. 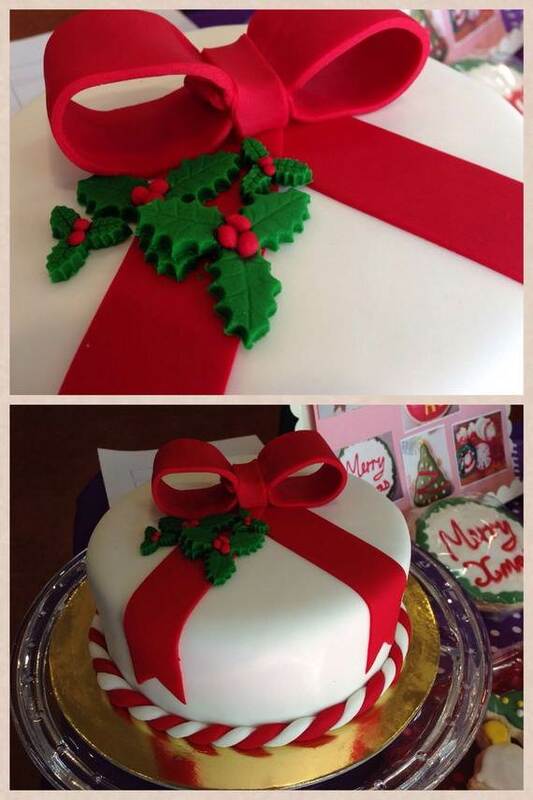 Familiar ingredients of the cake were added instead of the oatmeal to be a plum cake. 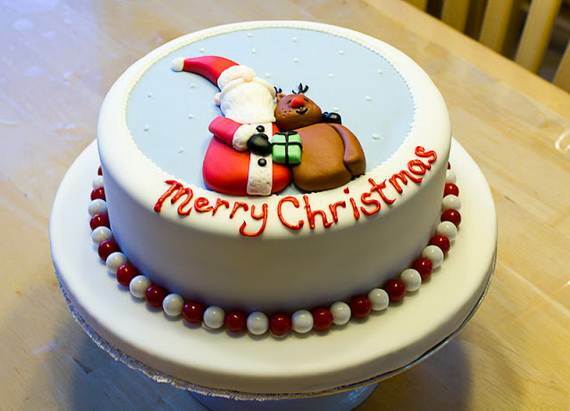 Basically, Christmas cakes are made in a variety of ways, but are all some variation of the classic fruitcake. 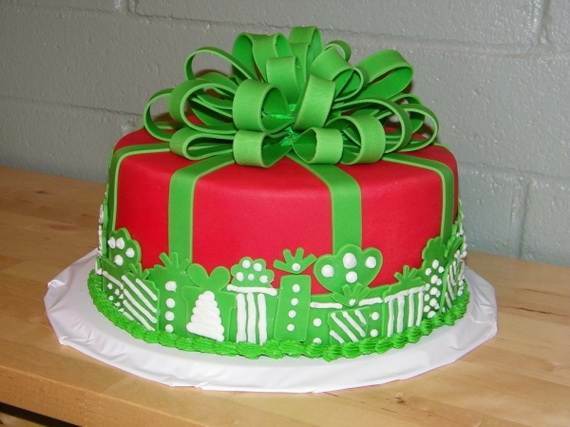 Red and green were the basic colors; later other colors have been added. 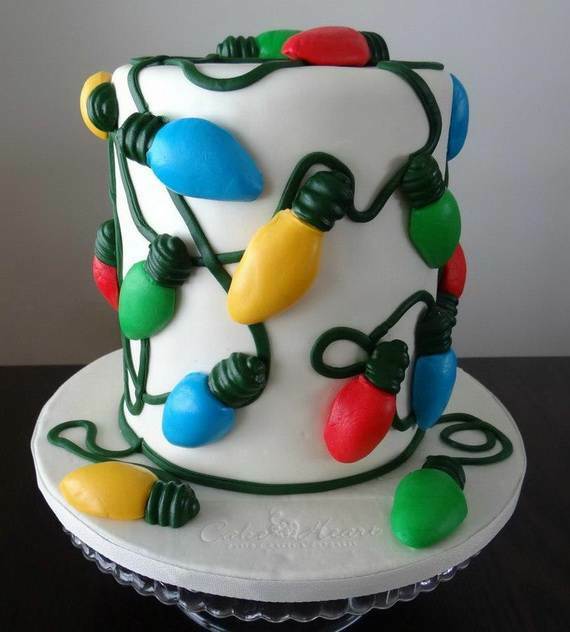 “The worst gift is fruitcake. 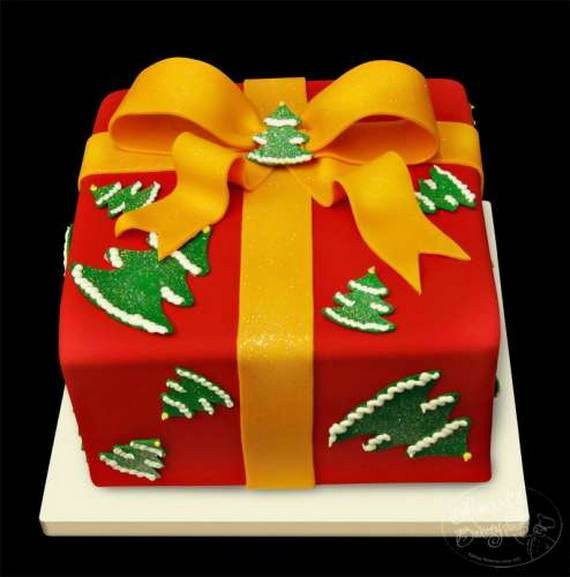 There is only one fruitcake in the entire world, and people keep sending it to each other.” Johnny Carson. 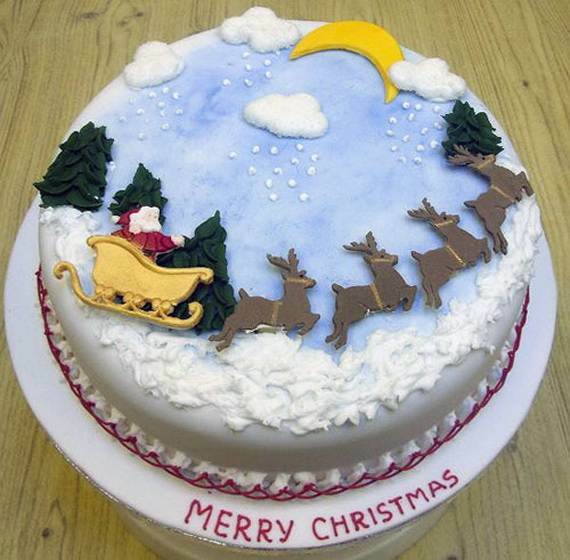 To go beyond the popularity of the fruitcake (traditional Christmas cake) which had declined in America, we posted some Awesome Christmas Cake Decorating Ideas to enjoy. 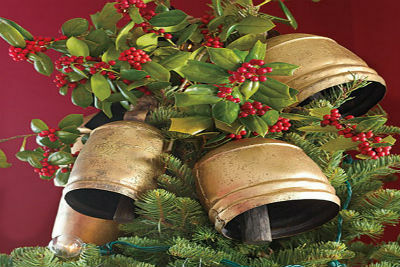 Christmas celebration spreads joy by giving the light of Jesus to the love ones that ties the relationships. 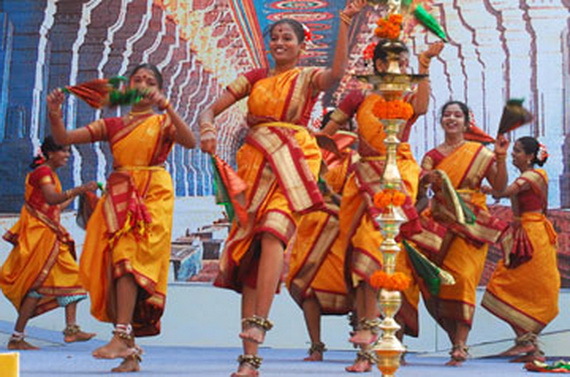 Spreading our traditional habits year after year, this is what charismas do, memories to live with thought out our life from childhood till we heritage it to our grandchildren. 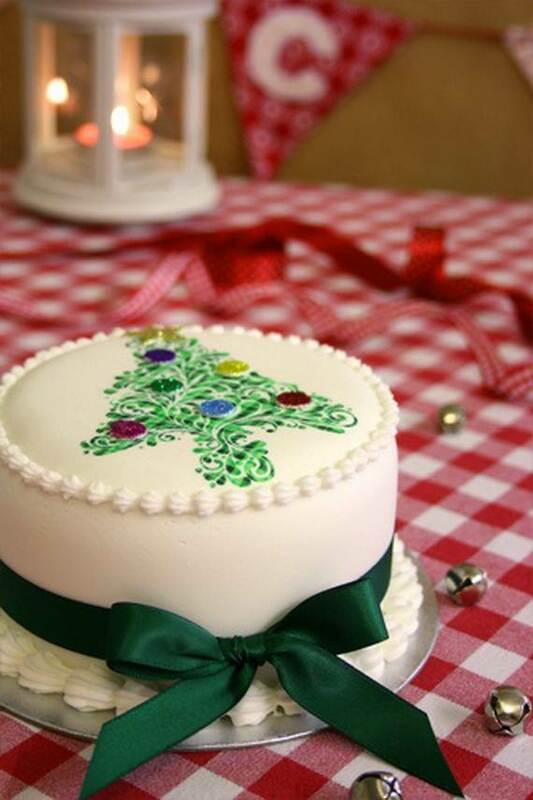 Creating Yummy Christmas cake, is one of our heritage that makes Christmas celebrations festive than ever. 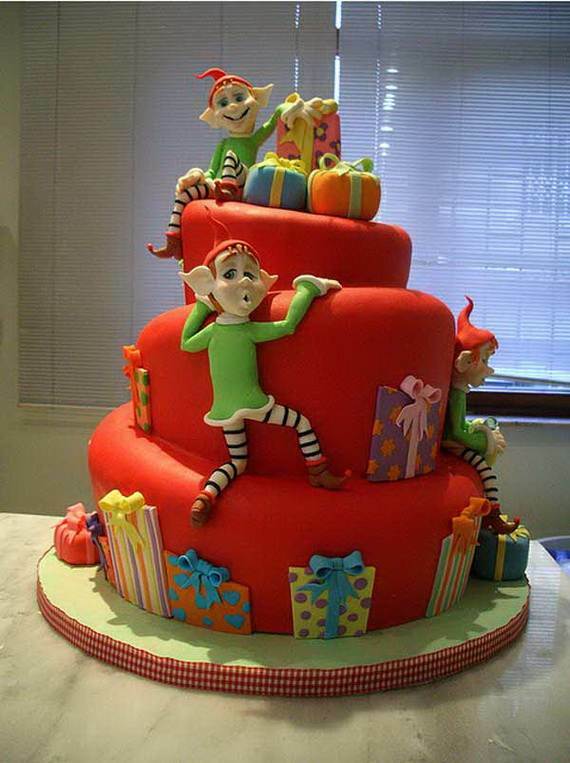 For those of you with a sweet tooth, you’ll adore these decorations on your awesome baked cakes. 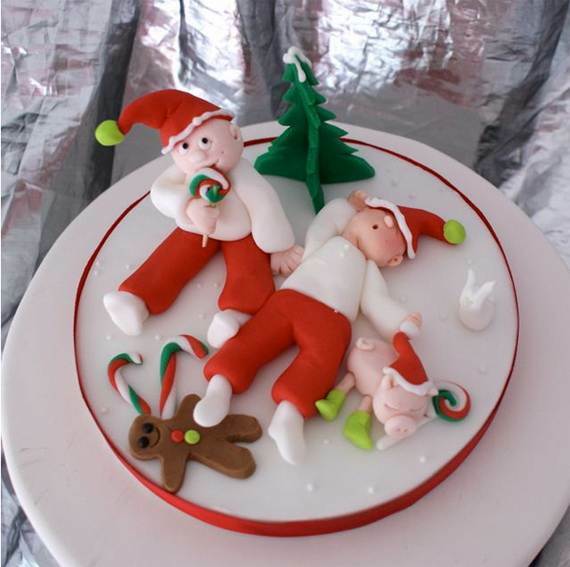 Although the ginger men are the traditional symbol of Christmas why not do some twist and present them on a Christmas cake. 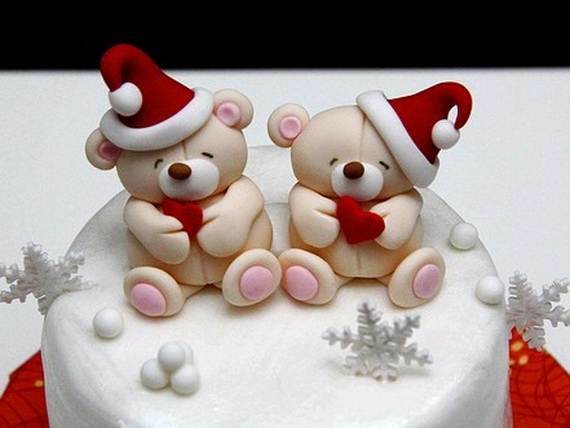 They will be still adorable by all. 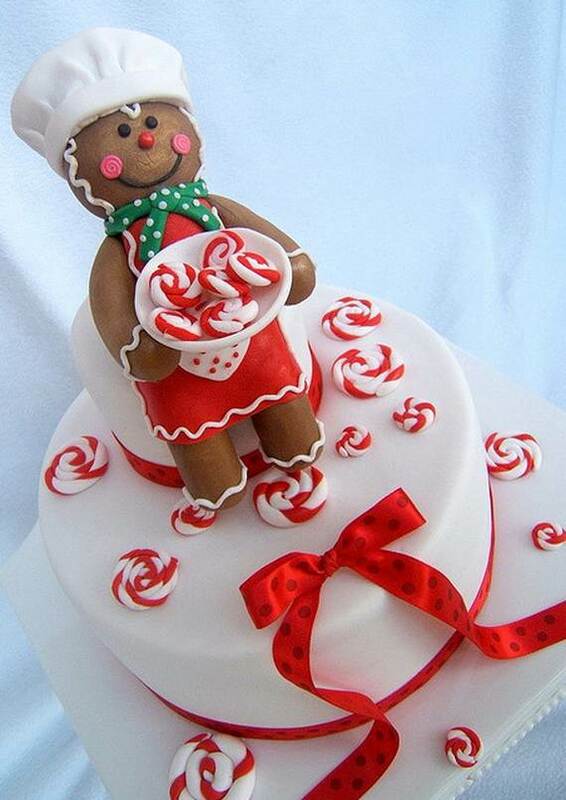 Gingerbread men or figure decorations will give your cake its charm. 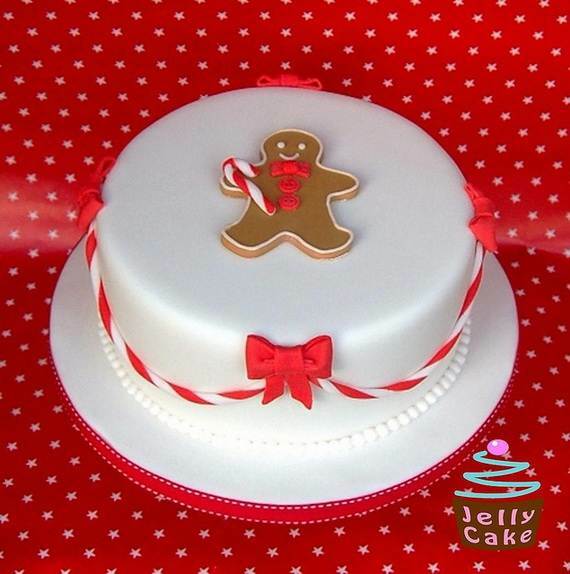 Ginger men decorated Christmas cake‎ is perfect if you have young children at Christmas. 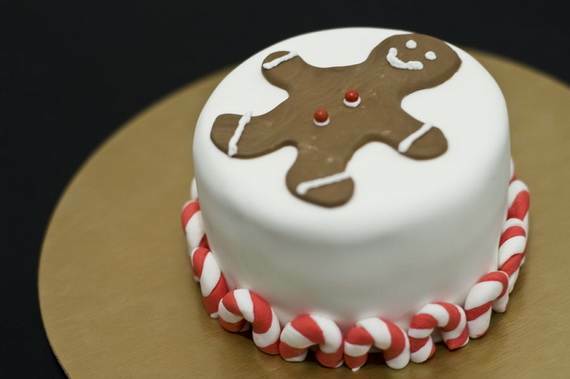 The ginger man cake can be done by different ways. 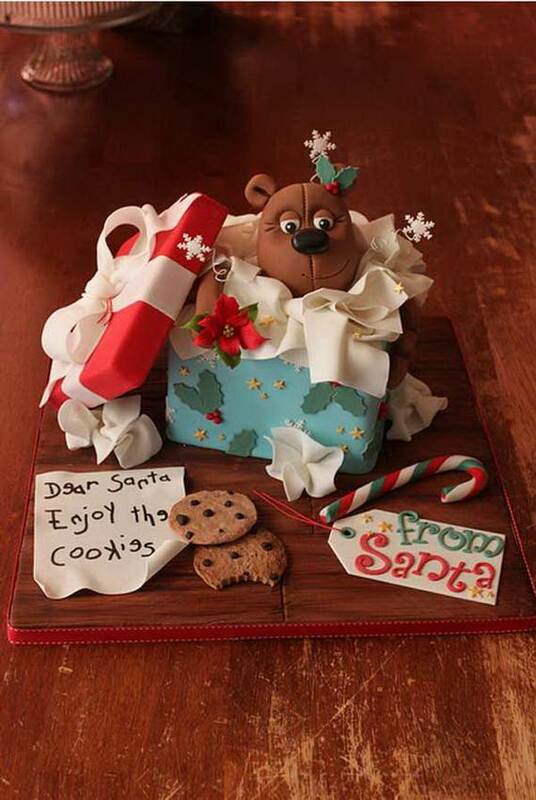 First use beautiful chocolate cookies shaped as gingerbread men either readymade or baked, place them either on the top or the side. 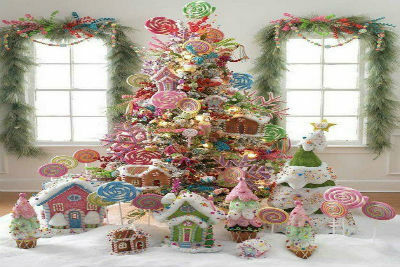 Or one big gingerbread man in the middle with candy canes or edible snowball decorations. 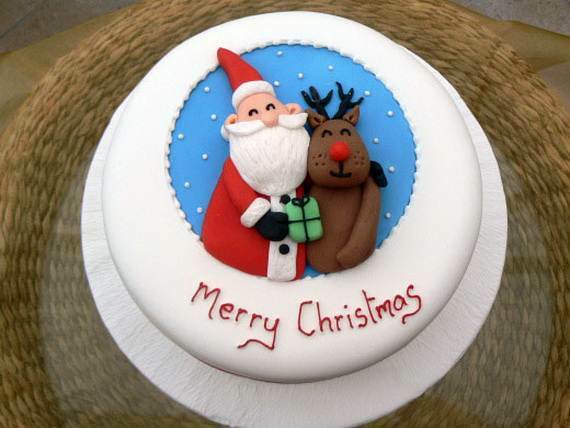 The kids generally love any decorated sugar paste characters. 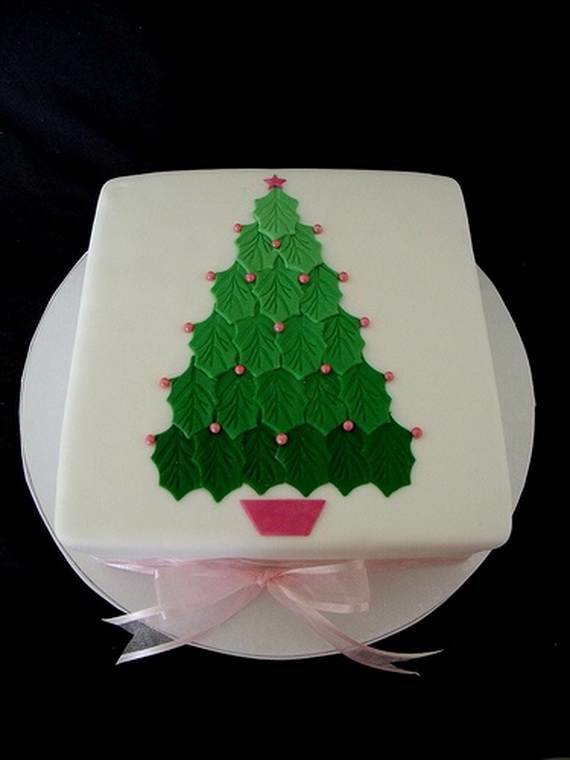 If you are looking for a non-traditional Christmas cake especially if you fancy a change, and wanted to get away from the reds and typical green Christmas colors. 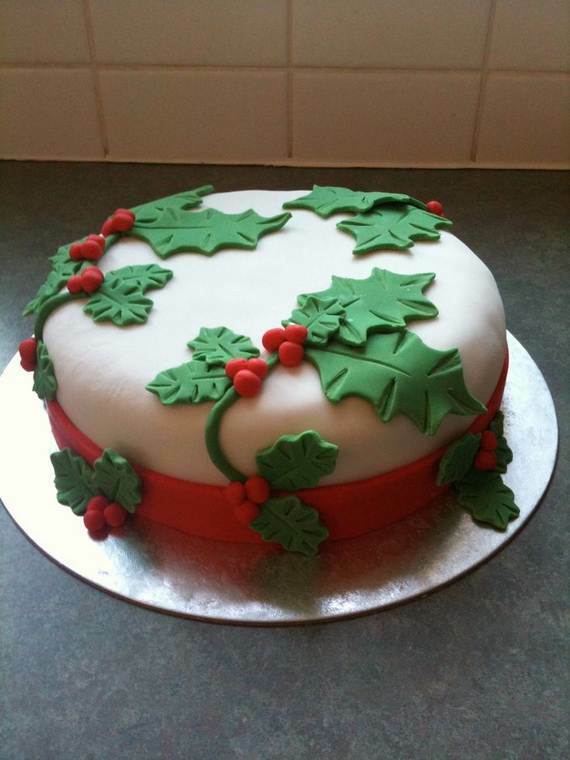 Here’s an idea for you and a perfect choice for celebrating Christmas; go through “a winter woodland cake”. 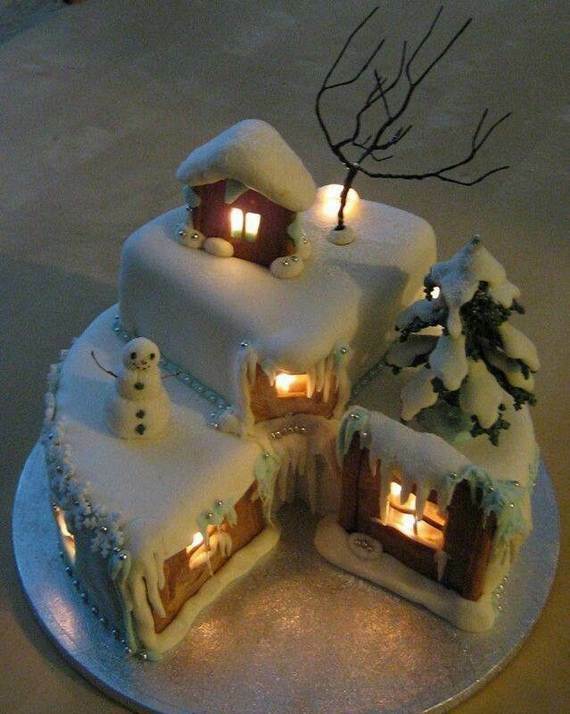 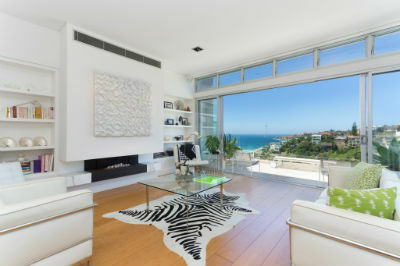 This is ideal for either Christmas or New Year’s Eve/Day …where you can dream about a truly unique winter wonderland. 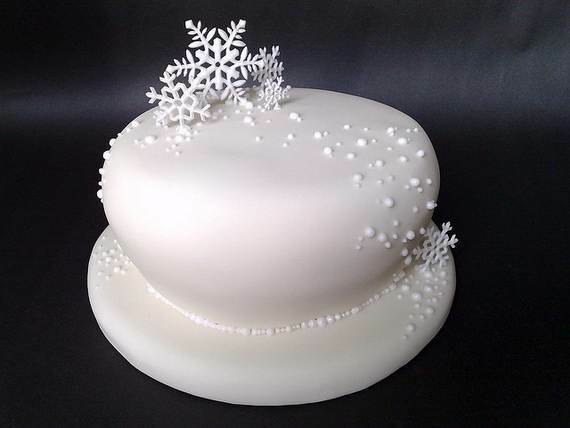 Top your cake is basically made from a beautiful white fondant cake. 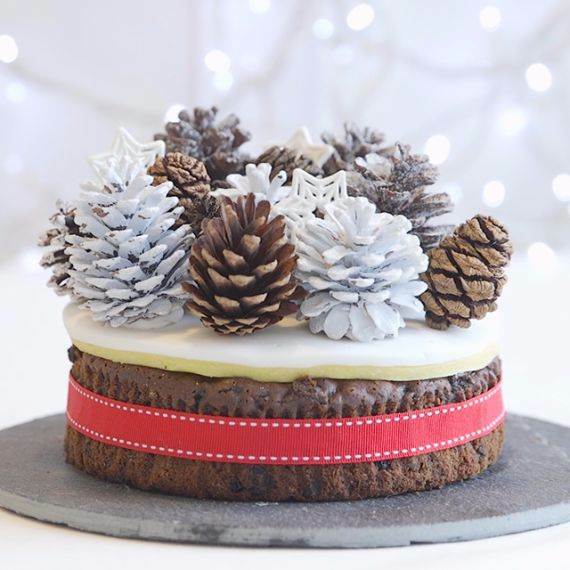 Put some elegant designs like; bears, deer, sprayed pine cones, mushrooms, and lots of evergreens touches to make a storybook come to life. 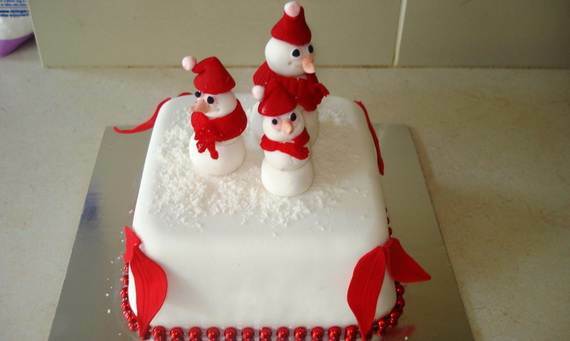 Winter woodland Christmas cake‎ is an eye-catching theme to impress your children mostly. 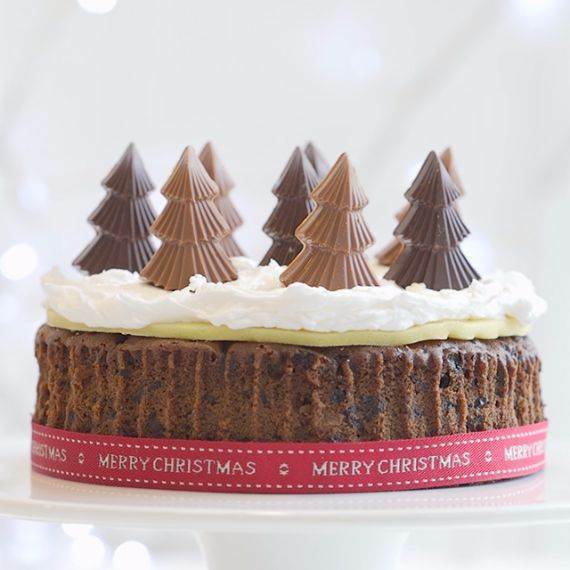 For those who really, really love chocolate, enjoy the Christmas with a Chocolate Christmas tree cake that you can’t resist eating it all . 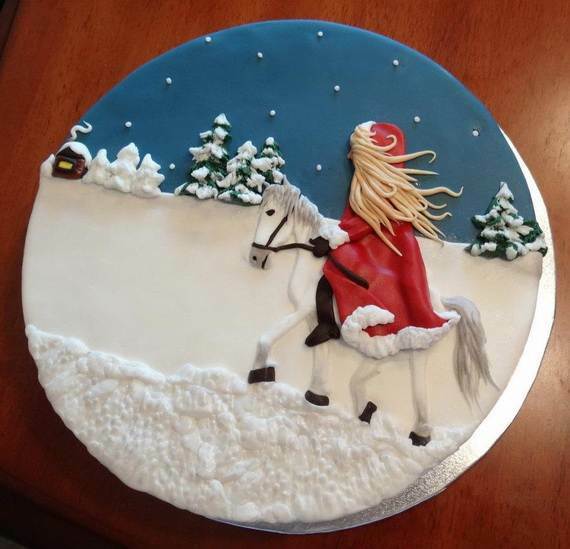 This type of cake can make the whole family involved. 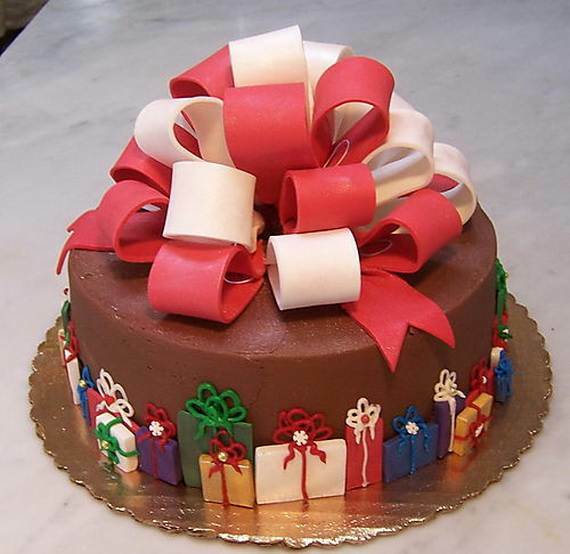 In making a Chocolate Christmas tree cake‎ that might be white or brown chocolate… both are amazing. 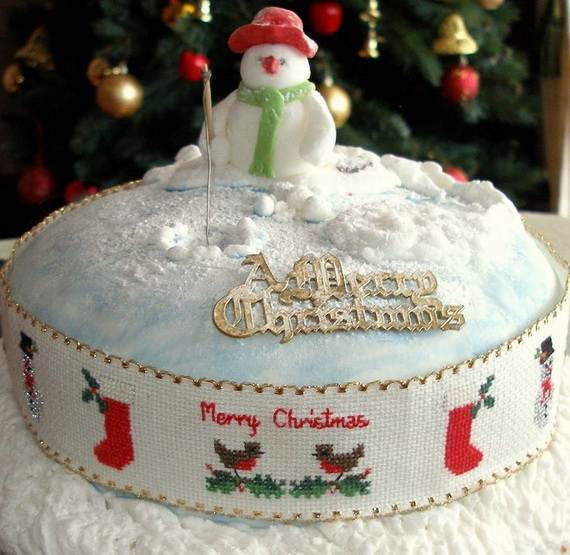 The cake will look good no matter how you decorate it.This cake has a special and modern look when served on Christmas Eve. 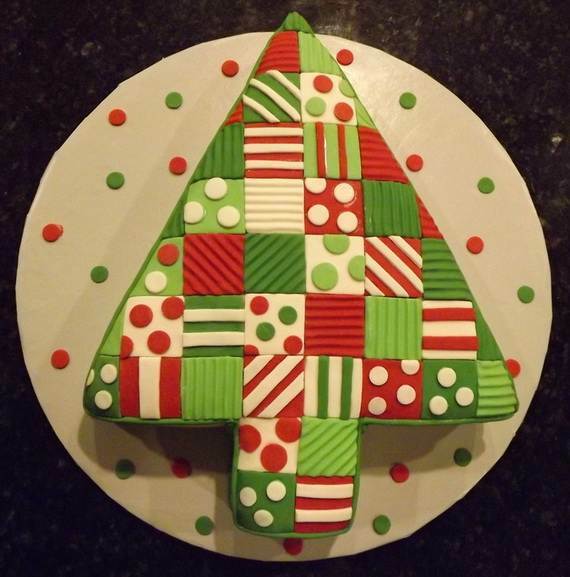 You’ll have fun with this Christmas Tree Cake decorating it or even while eating it. 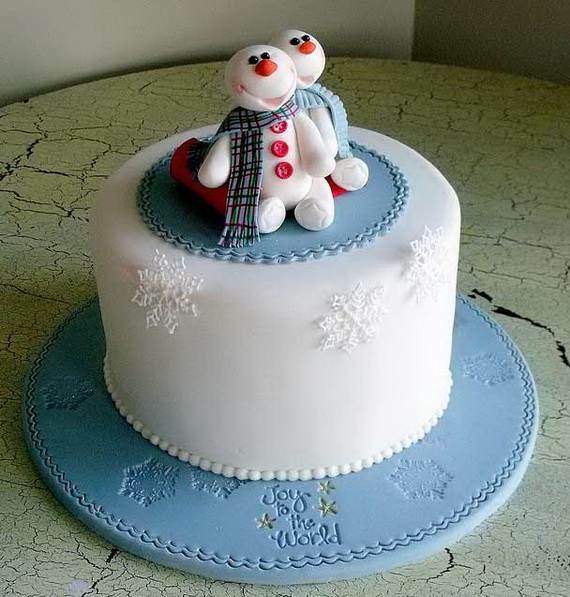 this type of cake is great for beginners it is simple. 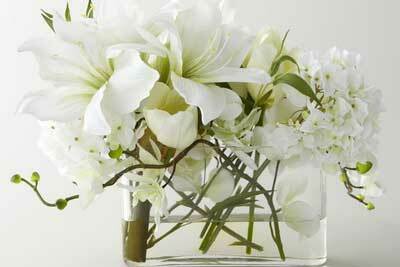 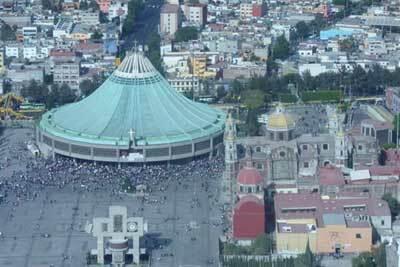 Basically it is covered with white color. 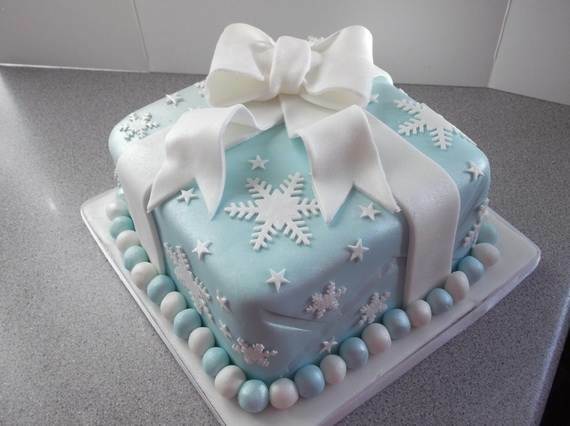 The elegant snowflakes are made from white color but with sparkled edible glitter or pale blue icing. 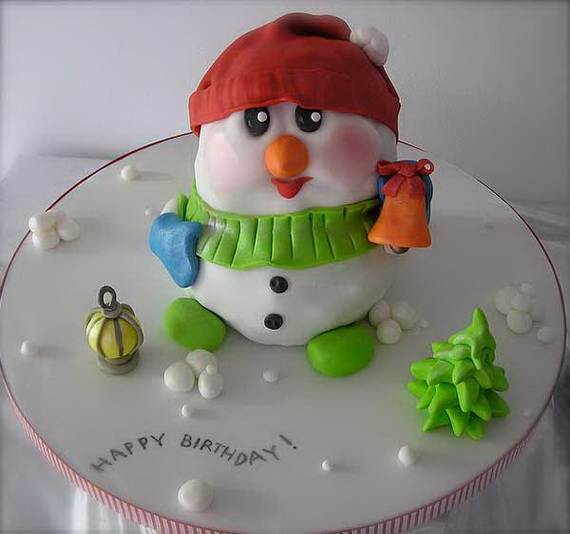 Many colors are used for a snowflake cake because the white base can blend with many. 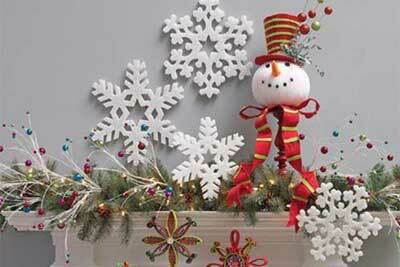 A snowflake may be ready made biscuits or any healthy edible decoration and are available in various sizes. 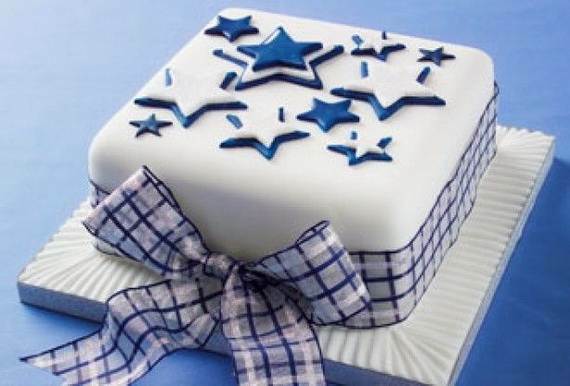 You may use marzipan stars or top your cake with snowflake cookies or pieces snowflake or star-shaped cookie made of white fondant it is still awesome. 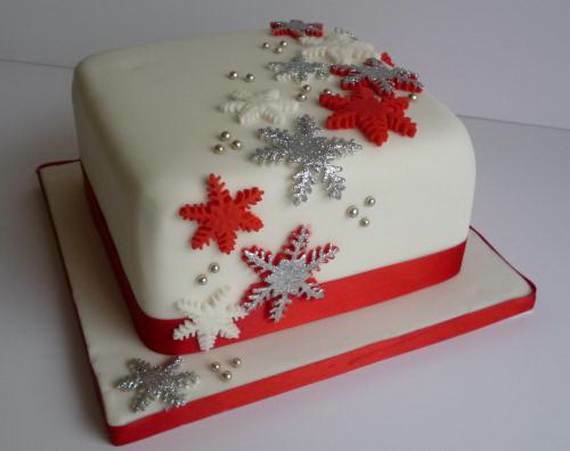 Any Snowflake Christmas cake gives a classy and impressive look. 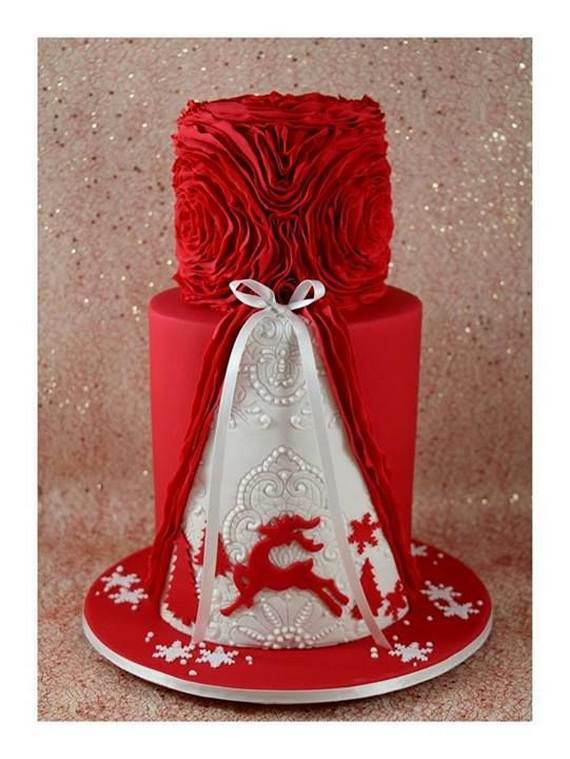 A Christmas wreath cake is a unique and fun design for a Christmas. 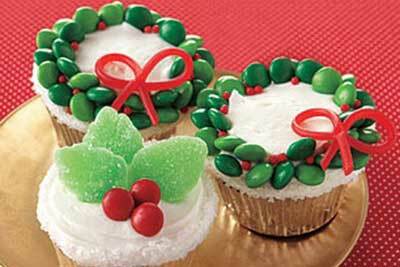 It is always a perfect‎ addition on any holiday table. 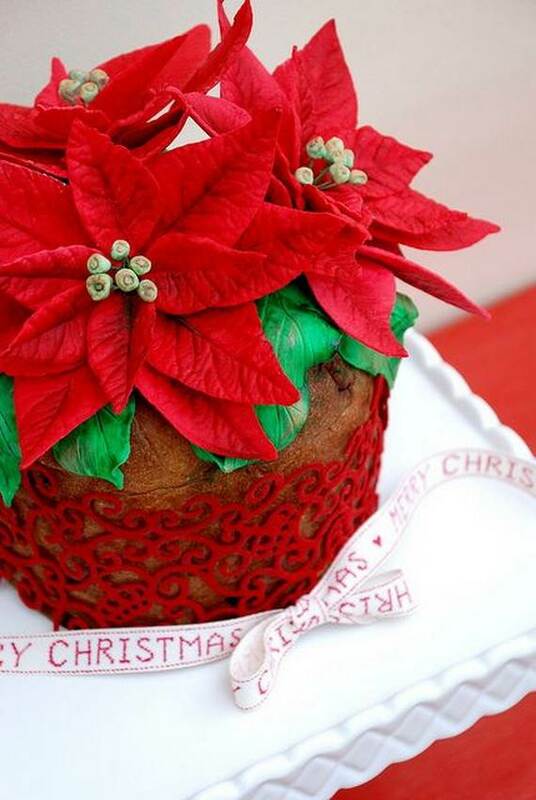 It makes a beautiful Christmas centerpiece and the best part is that a Christmas wreath cake goes well with the festive season. 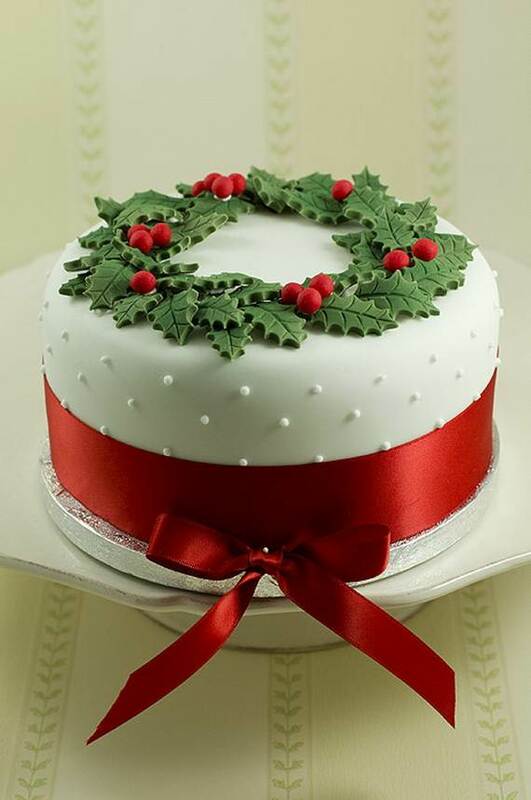 The Christmas wreath cake can be made as a ring cake with a hole in the middle or an ordinary cake but decorated as a wreath shape; both are easy and perfect for any holiday party. 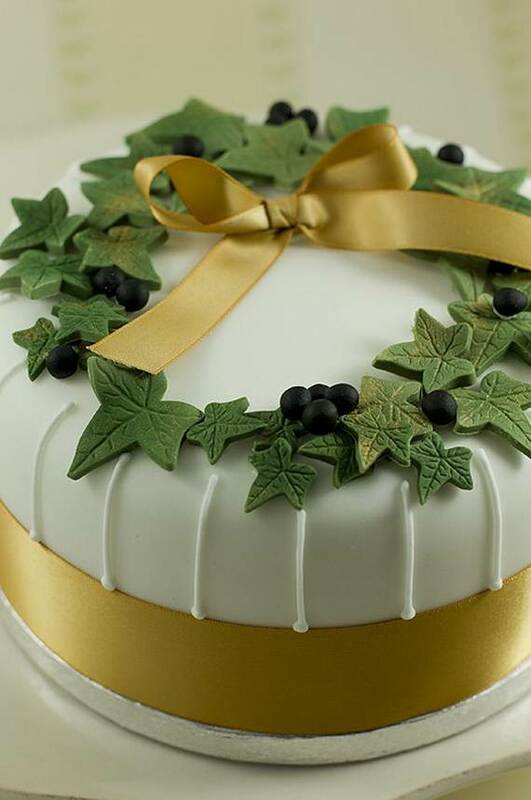 Christmas wreath cake may be decorated with stamped holly leaves, ornament shapes, gingerbread men figures, and red cranberries for a simple, yet beautiful Christmas cake decorating idea. 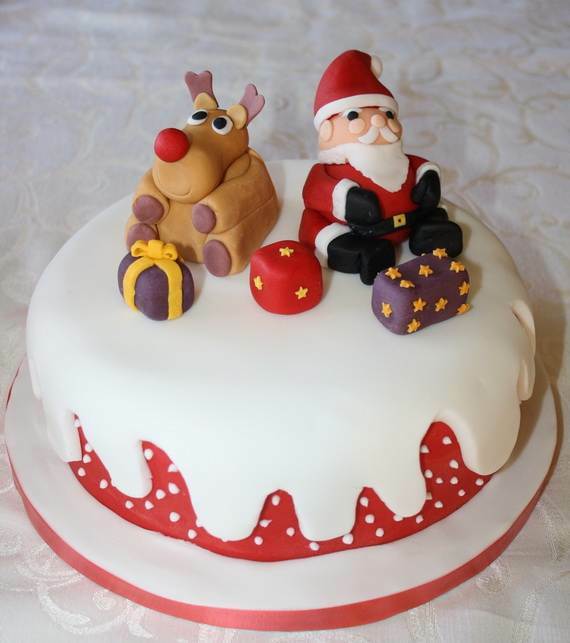 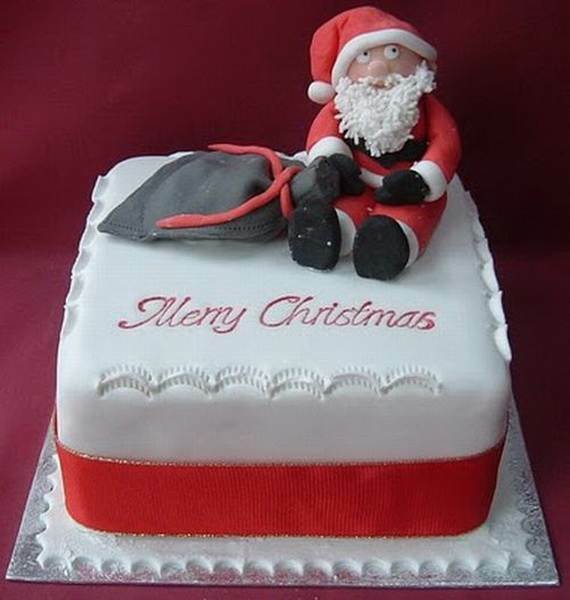 Coming up to Christmas and having Santa Claus in sight show your love for him by presenting him a cake with him on it. 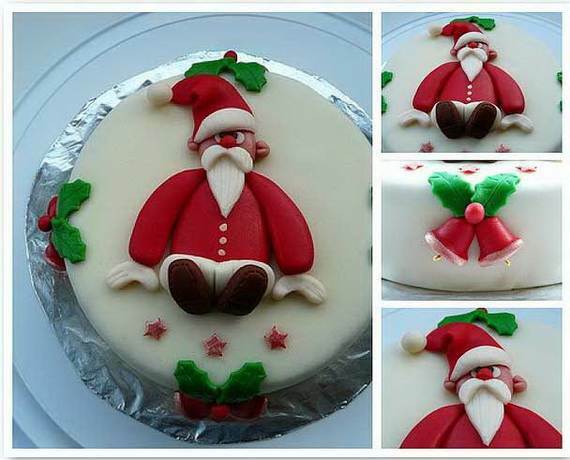 Santa Claus can be a flat decoration, where you cutout his face or any figure of Santa Claus on your fondant paste. 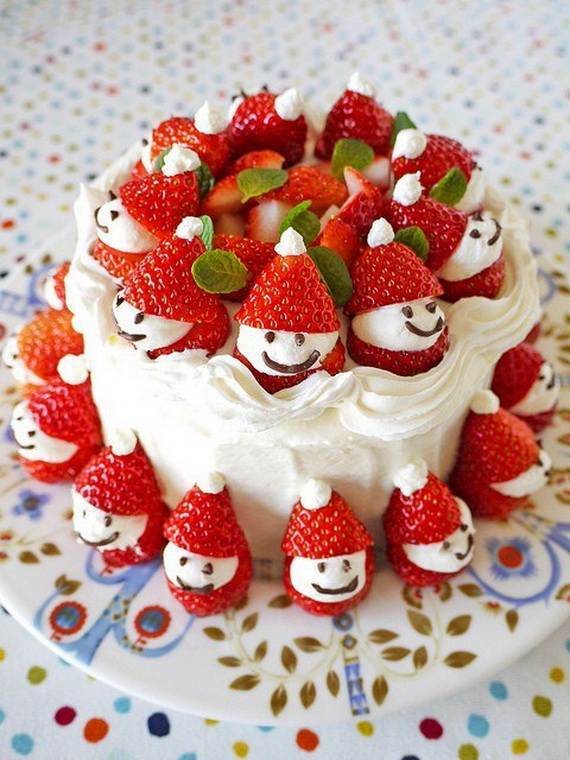 Santa Claus face or figure will spread the Christmas cheer. 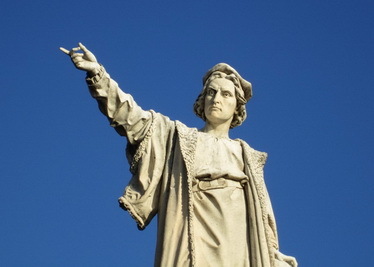 He himself will be happy when he sees your presentation. 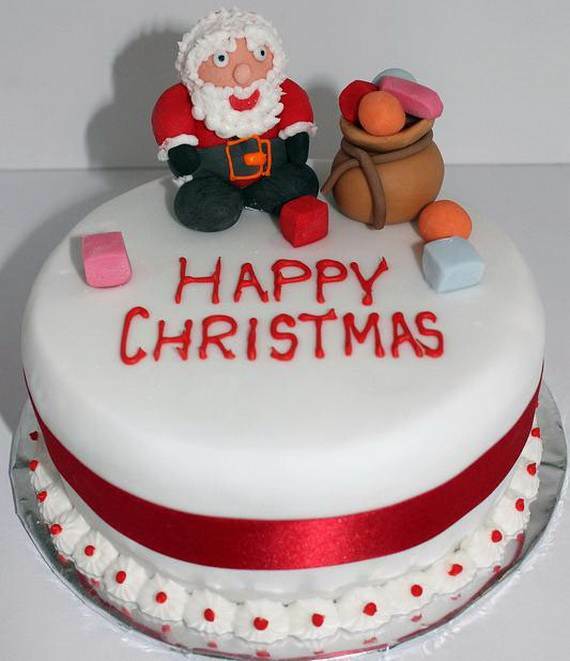 Your kids too are guaranteed to be happy to see the awaited Santa on a Christmas cake. 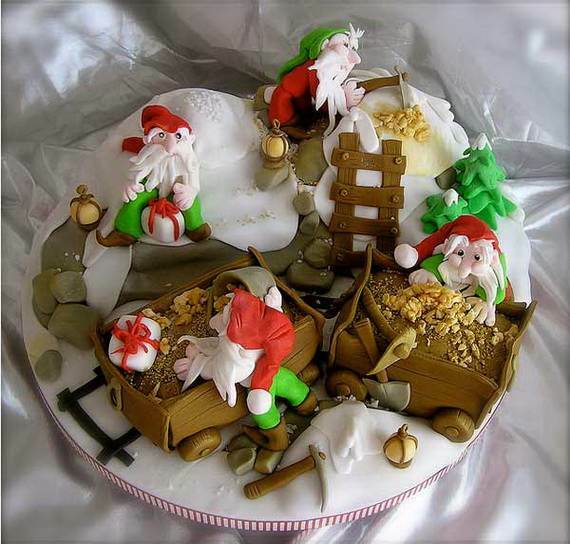 There are so many decorations and designs with Santa available. 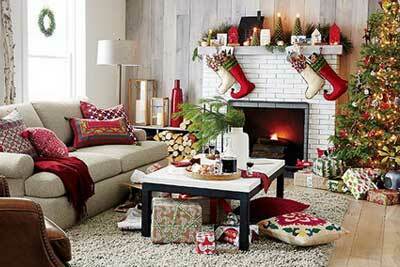 See what we have picked from bloggers and cookers. 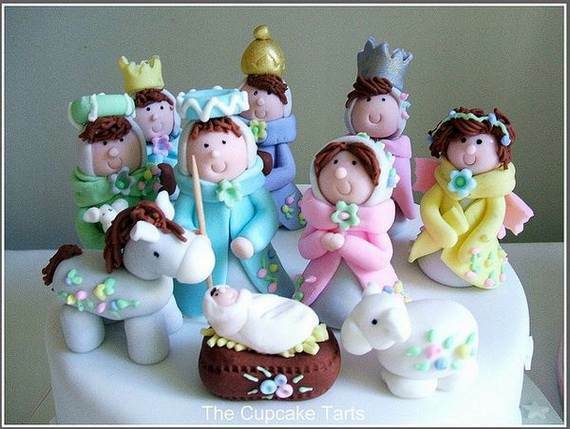 Any cake in Pastel colors is a wonderful creations. 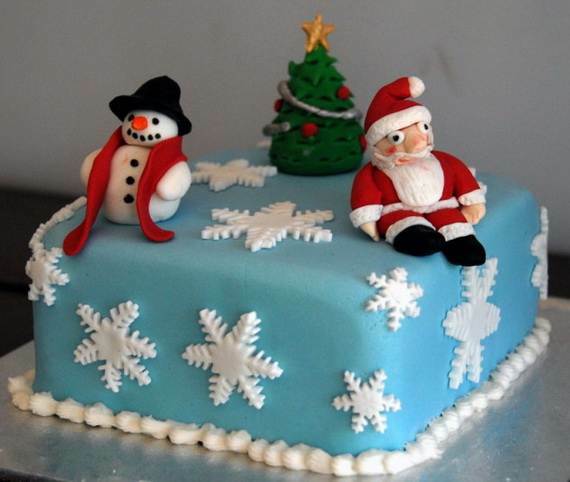 Pastel cakes are fun to do and favorite to do for Christmas decorating. 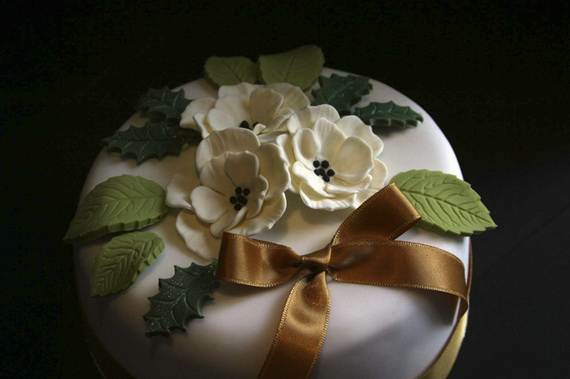 Pastels colors are a rising trend and have its own appearance to other cakes. 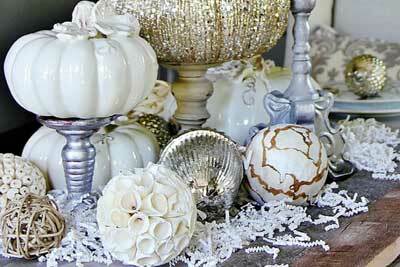 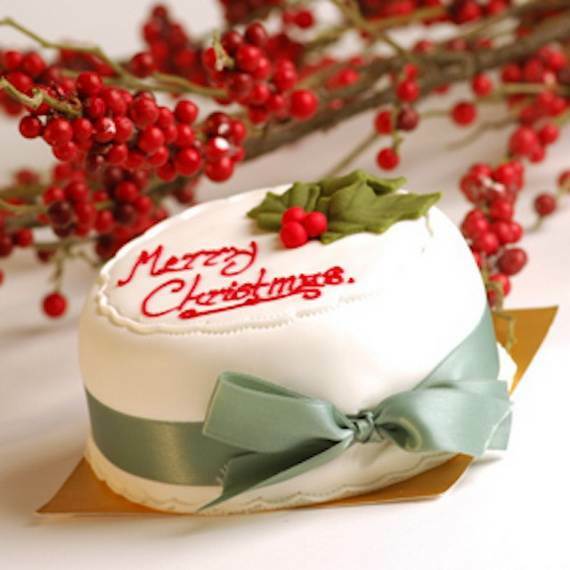 Pretty Christmas cake in Pastels‎ continues to be the chic color choice for the season decorating this year. 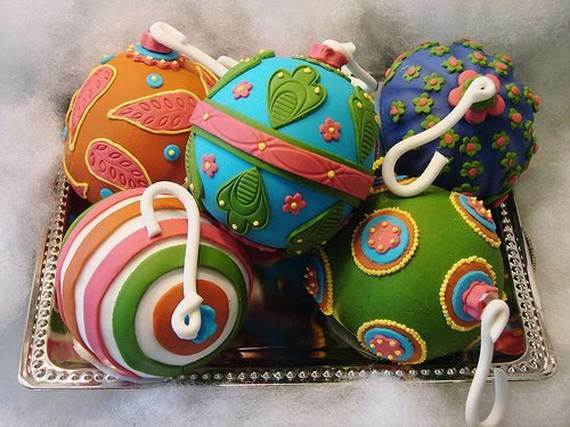 Pastels are unique change from traditional ones. 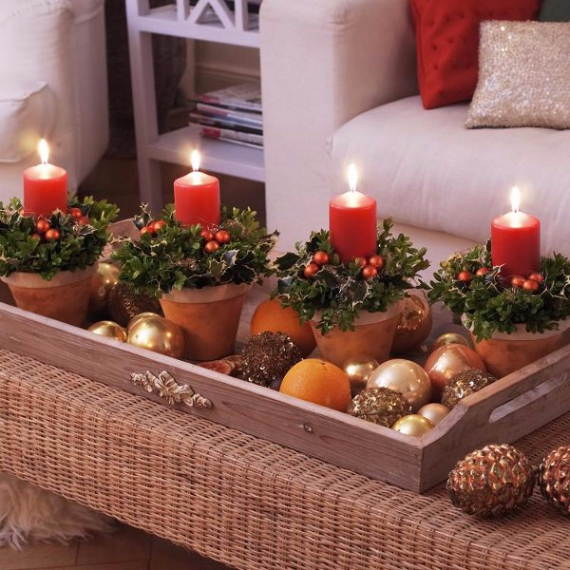 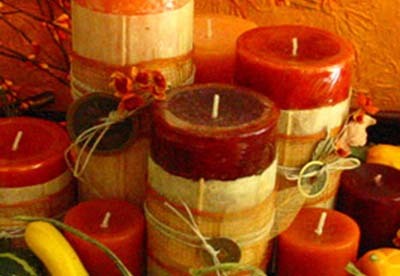 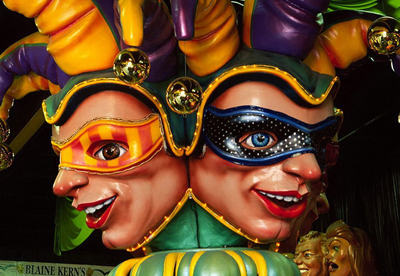 Add your own twist to make a new trend out of traditions. 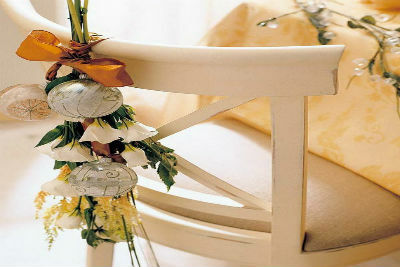 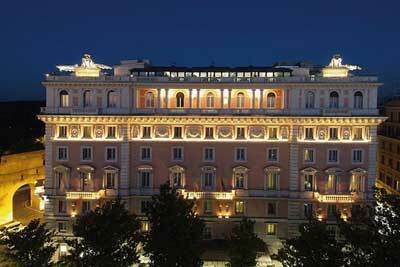 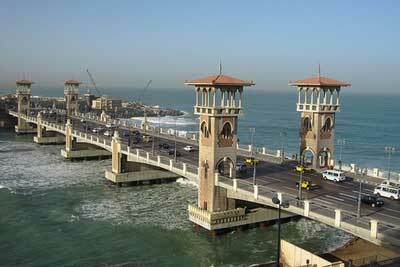 if you are stocked of any ideas go for the modern designs. 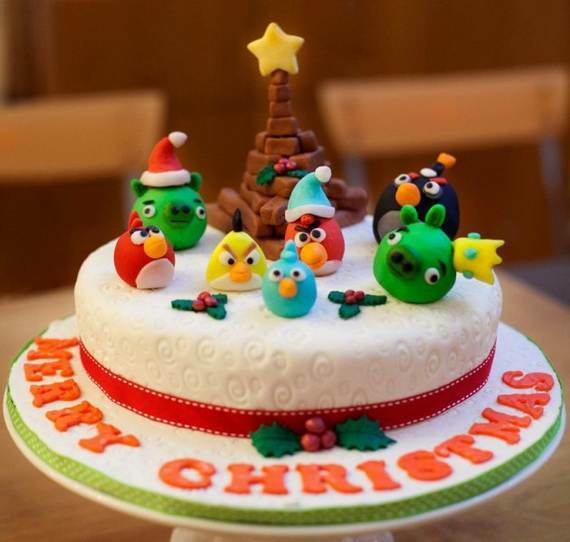 They are many you can choose from funny figures, your kids Christmas favorite charters, geometric designs with tidy lines and shapes, space creatures, or whatever you like. 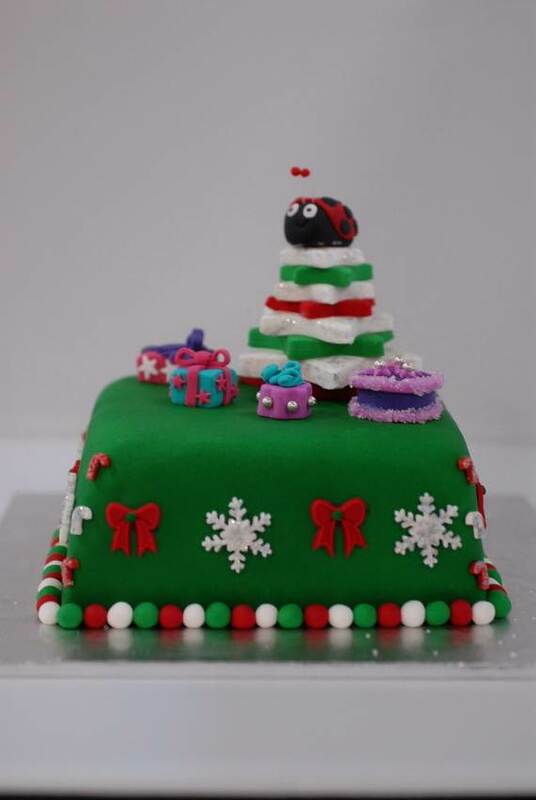 Basically any simple fondant covered cake or using marzipan, icing sugar, icing or glazing, depending on your created mind can easily be an awesome modern cake design‎. 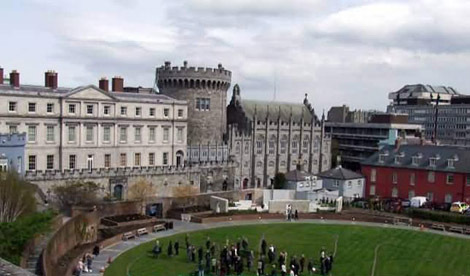 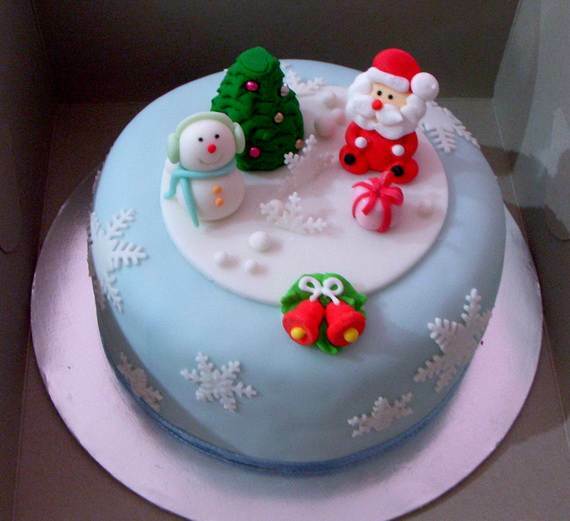 The basic fruit cake may be round Christmas cakes, square and rectangular or oblong Christmas cakes. 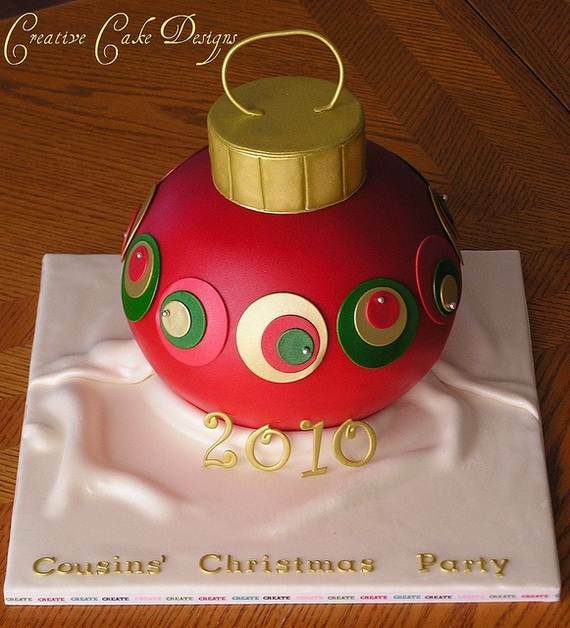 A Christmas cake contemporary design has no limits it easily catches the eye and adds extra cheer. 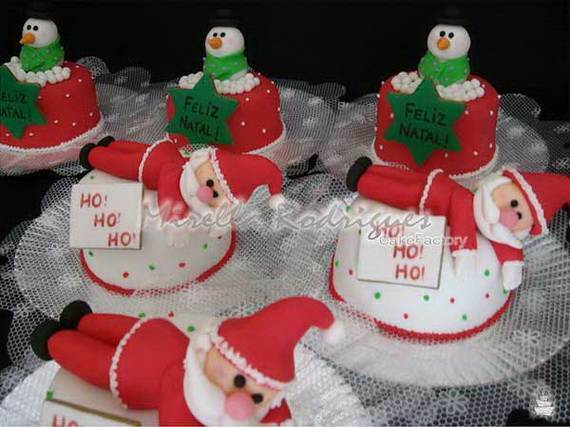 Modern Christmas cake designs‎ varies in shape and designs that can add an elegant touché to your party or table. 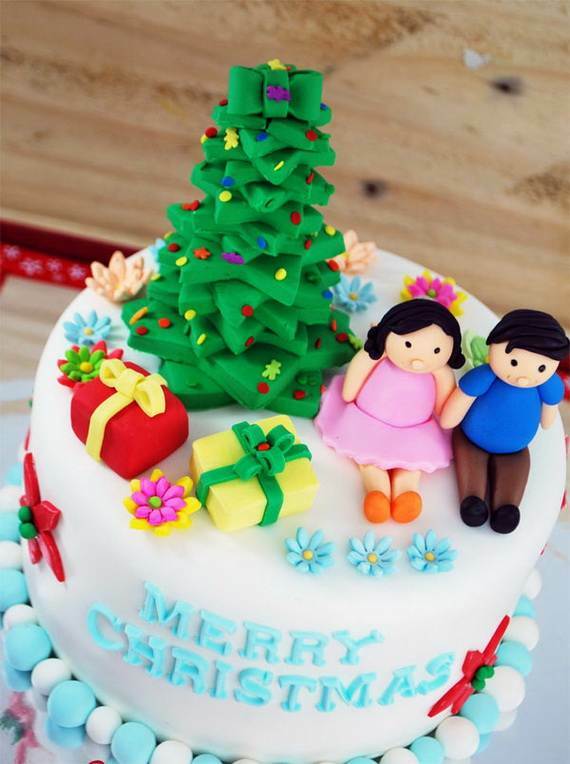 The unusual Christmas cake designs with modern styling with nontraditional festive colors and figures will certainly change the mood on the Christmas Eve. 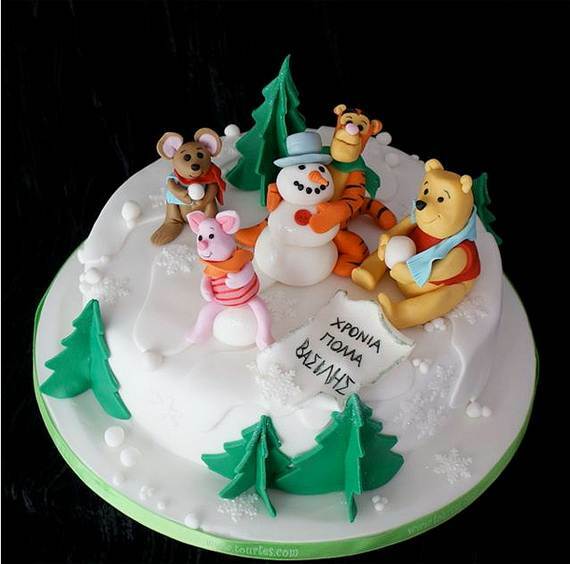 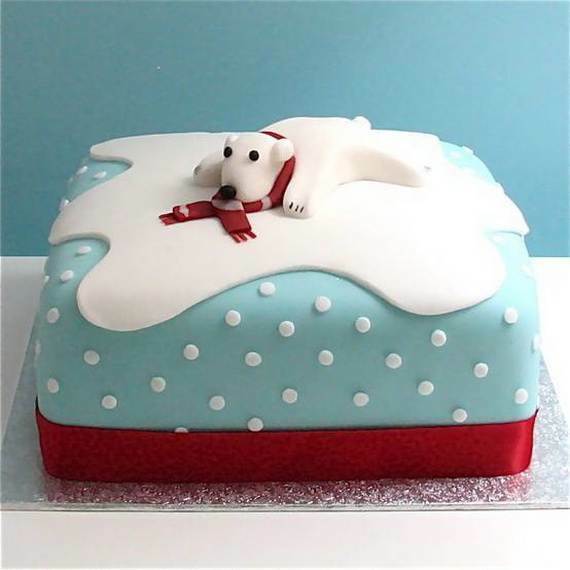 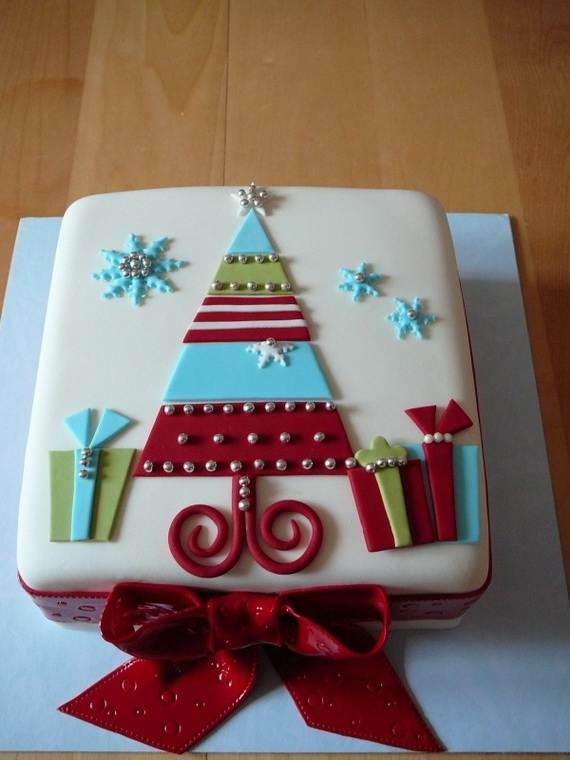 Any Modern Christmas cake design is‎ a twist on a classic one. 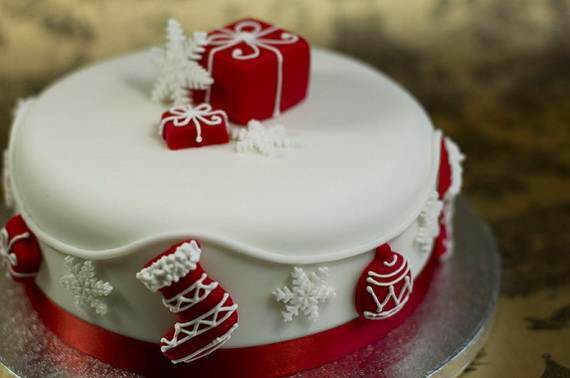 Cakes in general are a great addition to any event, but at Christmas you need a certain amount of cheers to spread the spirit of the holiday Hope you look to these luxurious Christmas cakes that cannot be beaten for inspiration in the next coming days before you decorate your very own.